I sold a lot of peper 7's rolling stocks. 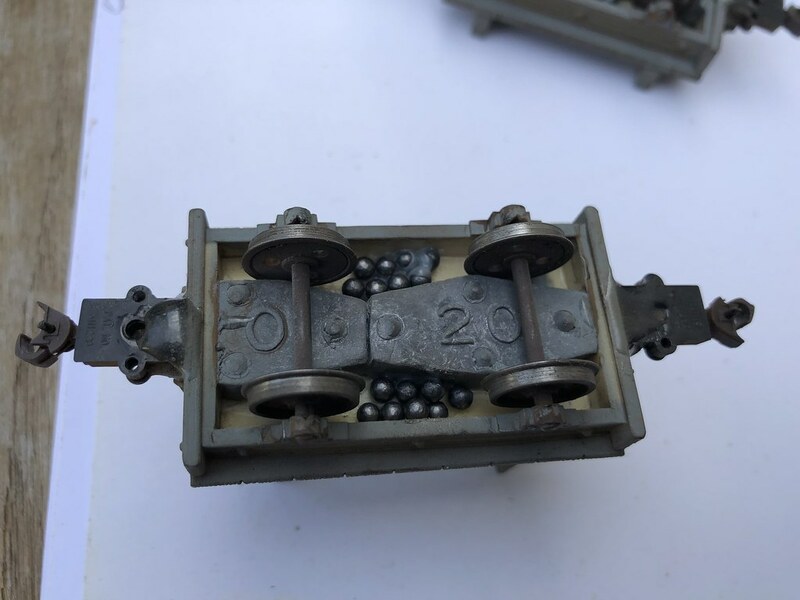 All are equipped with kadee couplers but it can be removed. 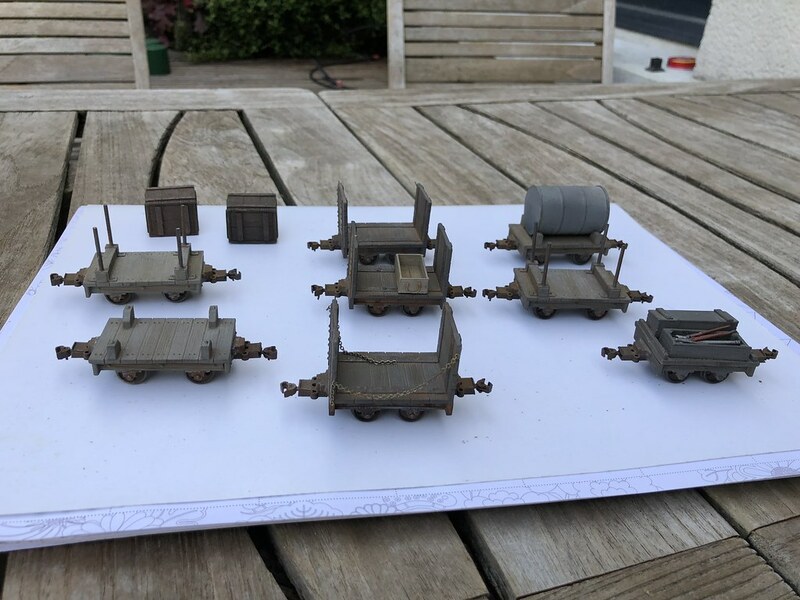 All wagons are weight with lead and weathered. The price is 80 £ plus 15 £ for p&p for UK. Last edited by franckcombe on Tue Jun 19, 2018 8:32 am, edited 1 time in total. I've sent a PM too. these items are already sold.